Up lighting is one of the most popular ways to transform any room from ordinary to extraordinary. 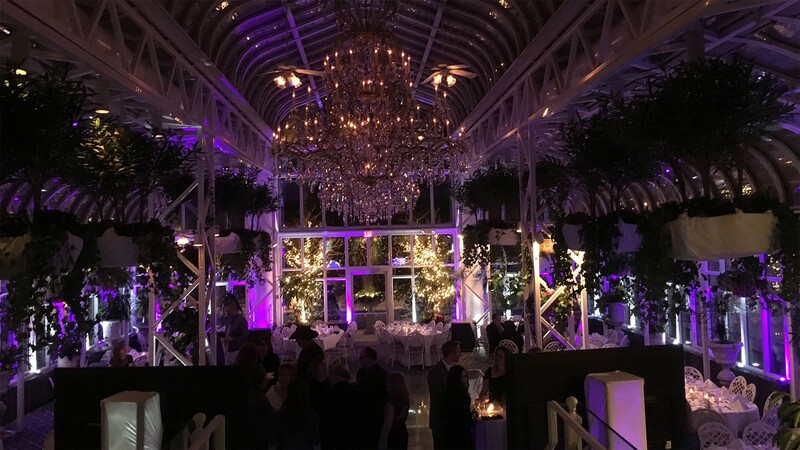 ESP Entertainment specializes in interior/exterior architectural illumination design with our computer controlled intelligent lighting. 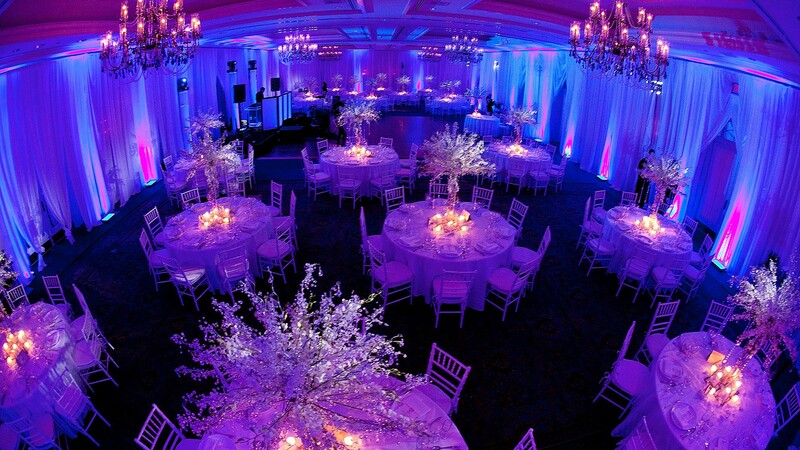 If you have a specific color theme in mind, we can help bring your banquet facility to life with vibrant color. 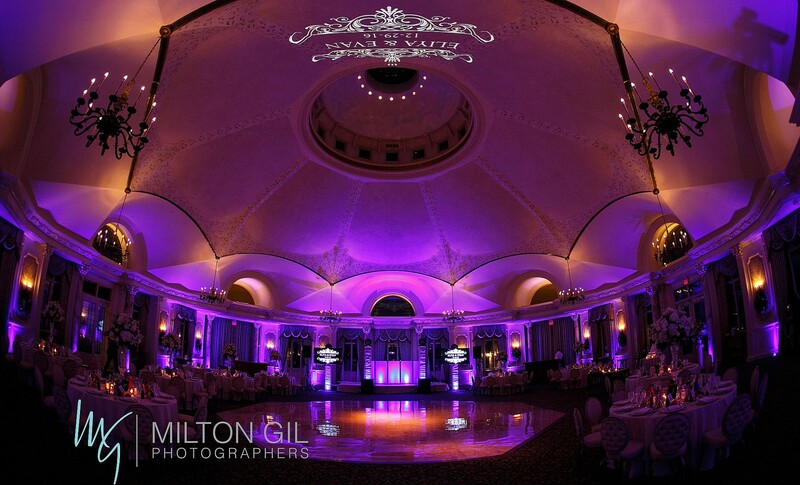 We will create a theatrical and exciting ambiance for your affair from your grand entrance, to that intimate spotlight dance and throughout your entire event.